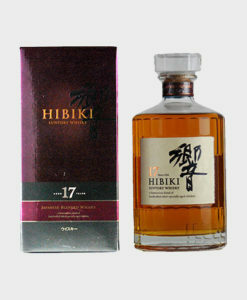 Suntory is the largest and most popular Japanese whisky company; its flagship product, the Hibiki, continues to be in great demand. 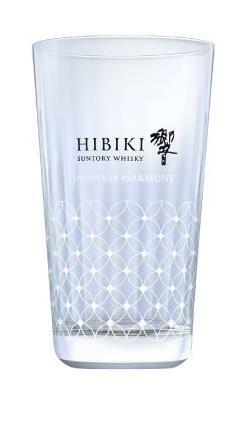 And nothing is better than drinking a Hibiki whisky in a Hibiki glass. 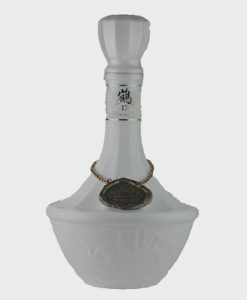 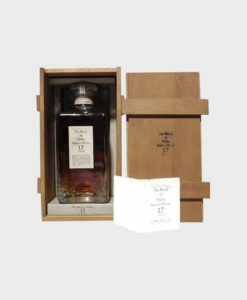 This original Hibiki glassware is 320ml in size. 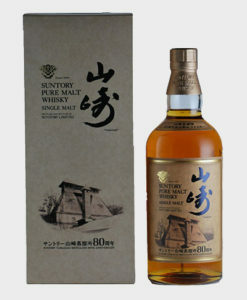 A must-have for all the Suntory lovers and collectors out there.